Poor data quality often renders the data unusable for Data Analytics. 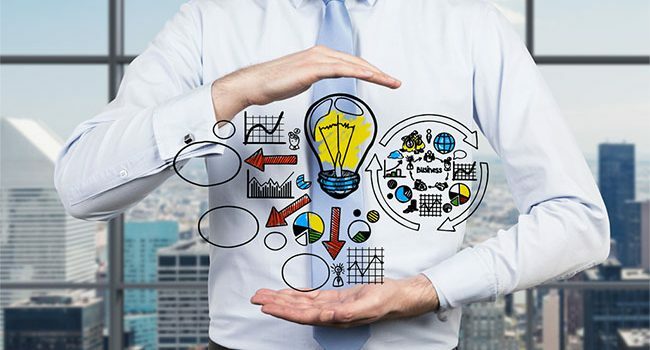 Companies spends over 90% of the time in Data Ingestion, Data Quality Management and Data Wrangling to get the data ready for any Analytics initiative. Machine learning models are seen as Black boxes with little or no reproducibility creating skepticism amongst domain experts. 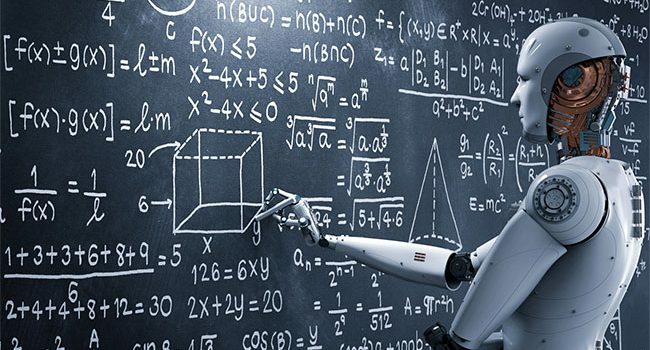 Historically, there has been a poor rate of conversion of machine learning models into end-to-end solutions which could solve real business problems. There are too many technologies resulting in a confusing world of Big Data and Analytics but no real integrated solutions. As a global firm, we unlock the business value using our unique Customer-centric solution approach to solve the most pressing business challenges of the customer. 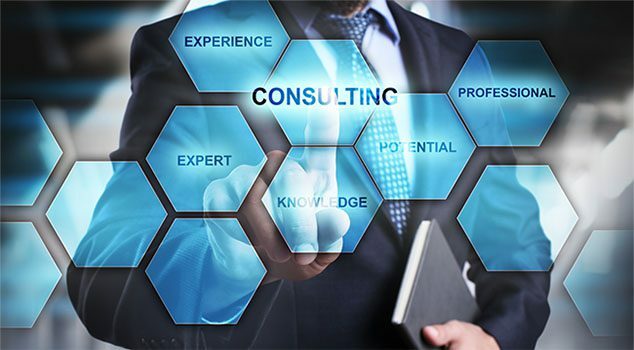 dataVediK team has a cumulative experience of over hundred man-years in solving complex business problems for energy companies. Partner with us to accelerate your digital transformation journey. 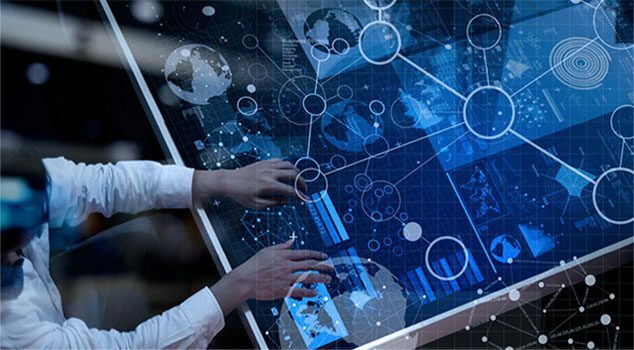 We help your organization to implement and operationalize data analytics and machine learning solutions that solve complex business challenges and drive future growth. 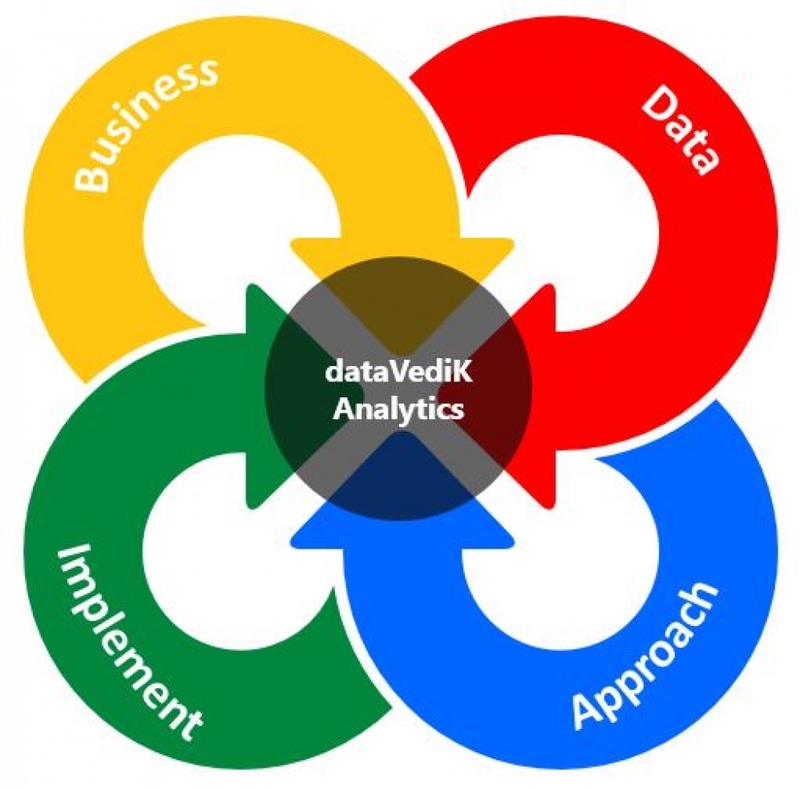 dataVediK consulting arm identifies promising analytics use cases, discovers and evaluates relevant data, assess technology capabilities and provides the right analytics approach to achieve your business goals. We build, manage and support solutions tailored to your business needs. Engage our experts to automate your business processes.